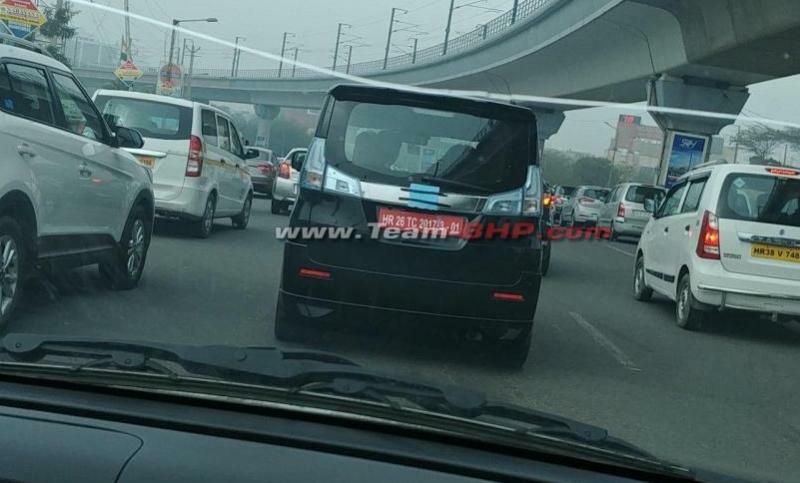 The Suzuki Solio is a premium tall-boy hatchback based on the WagonR platform, and it has just been spied testing in Gurugram, Haryana. Gurugram, previously called Gurgaon, is a city which has Maruti’s first factory, and where a lot of pre-launch road testing of the automaker’s cars happen. It is not clear whether Maruti is testing the Solio in India with the intention of launching it here or whether the car is being tested for some other reason. In fact, this is not the first time that the Solio has been spotted testing in India. Right from 2014, the car has been seen testing on roads around the Maruti factory in Gurgaon. If Maruti has the Solio in mind for the Indian market, we may see the car being displayed at the 2018 Auto Expo. 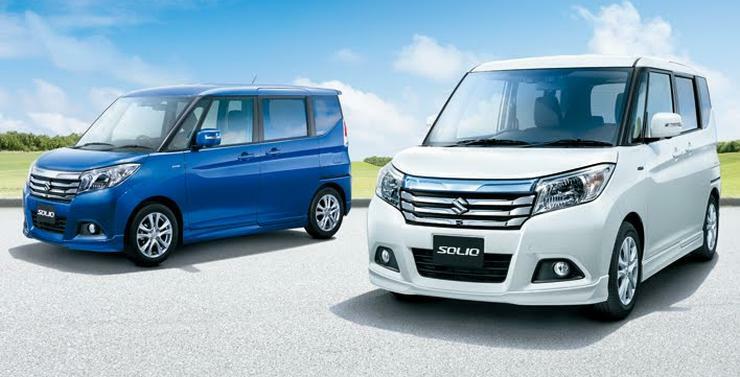 The Solio is a popular Kei car in the Japanese domestic market. 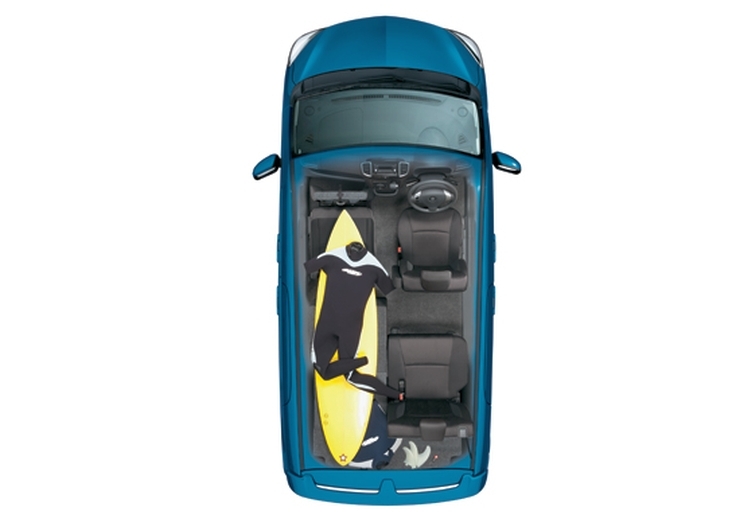 The car has a longer wheelbase than the WagonR sold in India and also is more versatile with sliding doors and a flexible seating layout. While the international version of the car seats 5, Maruti may add two more seats to make the Solio a 7 seater. This car may be the 7 seat WagonR that Maruti has been planning for the Indian market. In Japan, the Solio is powered by a 1.2 liter-four cylinder petrol engine that also has a hybrid unit. A 5 speed AMT gearbox is offered. Maruti is working on replacing the current generation WagonR with a new model. The new WagonR could make its debut by the end of this year. Both 5 and 7 seat versions of the new car are likely. The same 1 liter-3 cylinder K-Series petrol engine with 67 Bhp and 90 Nm is expected to be retained on the new car. Petrol, LPG and CNG fuel options are likely. 5 speed manual and AMT options are also expected to be retained. The new WagonR is expected to get ABS and airbags as standard across all trims.